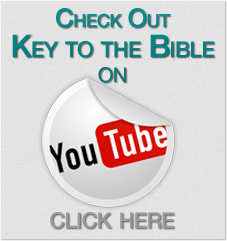 There are nine lessons in this section which focuses on key Bible teaching from creation to the time of the Apostles. God aims to fill the earth with His glory, so that His wisdom, goodness and justice might be reflected in all its inhabitants. Despite disappointments with human non-compliance, God has given key promises, of salvation, a land and a people and a wise and just government. All these great promises come together in Jesus Christ, who as Son of God, Son of Abraham and Son of David, shows us the way to live unto God. Open your Bible, and go through these lessons one by one, and God’s great purpose will unfold to you. 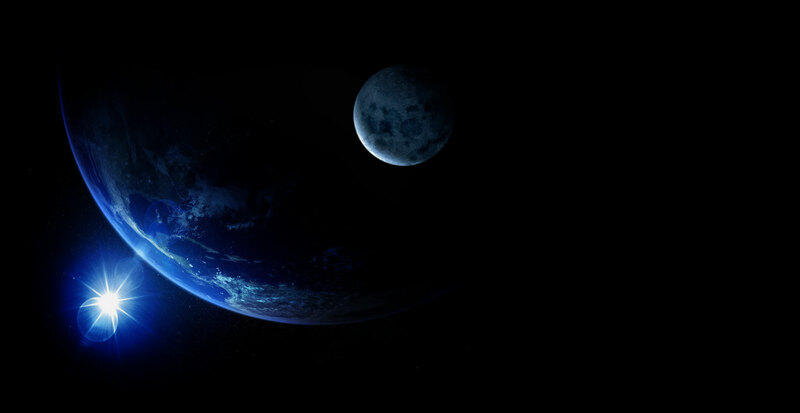 The Creation – A beautiful earth designed to reflect the greatness and glory of God. Adam and Eve – How sin and death came; and God promised a Redeemer. The Promise to Abraham – God promised Abraham territory, descendants and an Heir to bless all nations. The Establishment of the Kingdom of God – God chose the small nation of Israel to live under His laws. The Promise to David – God promised David a Royal Son to rule for ever. The Kingdom of God overturned – Removed for its failings, the kingdom will be restored when its rightful ruler comes back. The Life and Ministry of Christ – God sent His Son, made of a woman, to make our salvation possible. The Death and Resurrection of Christ – He died to take away our sins; he lives to be our saviour and the future King. Work of the Apostles – Their message of the risen Christ still moves people to believe and prepare for his return.